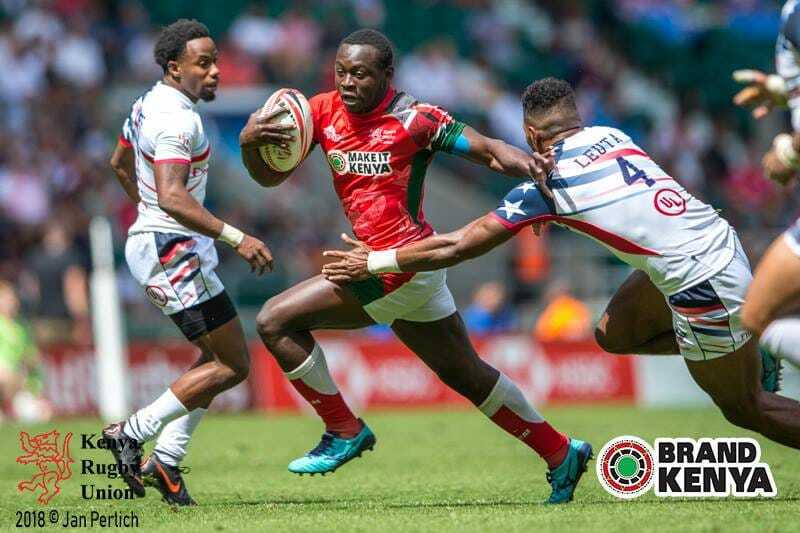 Kenya’s “Shujaa” head coach Innocent Simiyu has named his final squad for the Rugby World Cup Sevens slated for San Francisco, USA starting 20 to 22 July. Loudly missing from the roll of 12 are Top Fry Nakuru RFC flanker Oscar Ouma and Mwamba RFC center Billy Odhiambo. Oscar is having personal commitments while, Billy is nursing a hand injury. The team which reached the semifinals of the previous two editions in 2009 (Dubai) and 2013 (Russia) will depart for the USA on Sunday morning. They will compete alongside 23 other men’s teams in a new look, high-stakes knock-out format that is bound to leave fans glued to their seats for the entire duration of the tournament. Simiyu is positive his charges, whom he selected based on training, will churn out good performances. 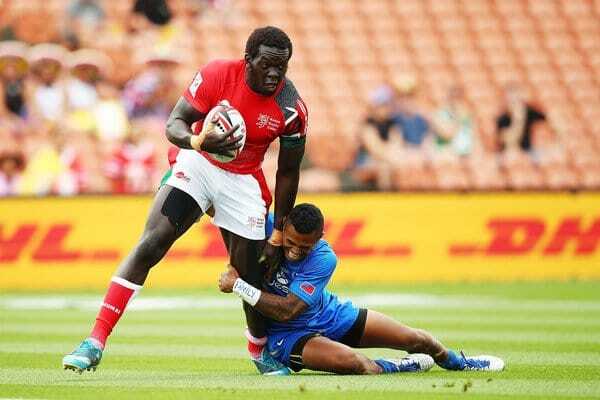 Commenting on the tournament’s format, Simiyu, a former Kenya captain said, “It is an interesting format. This being a knockout it means that you have to adapt very first to the chaos in the game because if the game goes it goes and you have to keep winning to stay in it. “The first game versus Tonga will be very critical. We have to start very well, get our game going, hit our performance standards very early and get the results that we want and proceed from there,” he added. Kenya will play their first game against Tonga at 11.01pm EAT on Friday 20 July.